Welcome to the Magical World of Aloe Vera! Although Aloe Vera has been used as a natural remedy for thousands of years, it is only within the last few decades that the full extent of its medicinal properties have been recognised. The leaves of this cactus-like plant contain nutrients and unique components that have been shown to be beneficial to conditions of the skin and immune system. 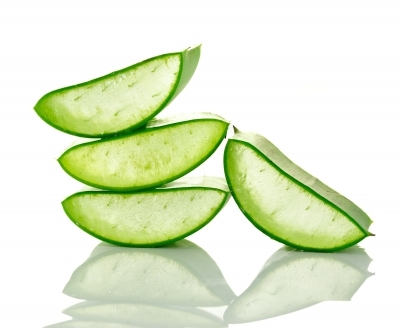 Aloe Vera is not a cure on its own, but helps the body cure itself – naturally and without side-effects.